Get proper cooling for your LS Swap today. Perfect setup for Driver Side Inlet. 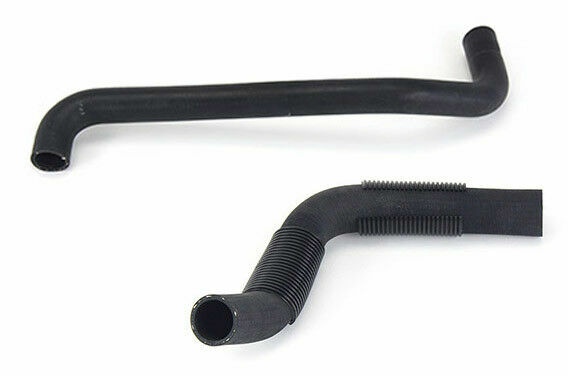 Both upper and lower radiator hoses. Upper hose works well when using a factory radiator with the inlet on the driver side. Works great in larger engine compartments, and definitely when using the Corvette water pump.